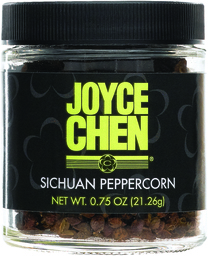 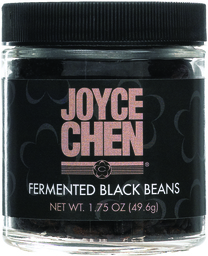 Joyce Chen Star Anise adds a gentle fragrance of licorice to slow cooking dishes such as stews, soups, and curries. 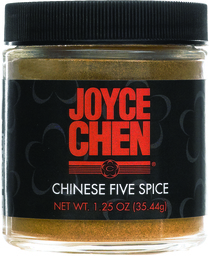 It can be used like cloves in many recipes, such as Joyce Chen’s Gluten Free Empress Chicken. 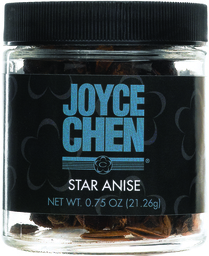 Star anise, a member of the Magnolia family, is star-shaped when fully intact.